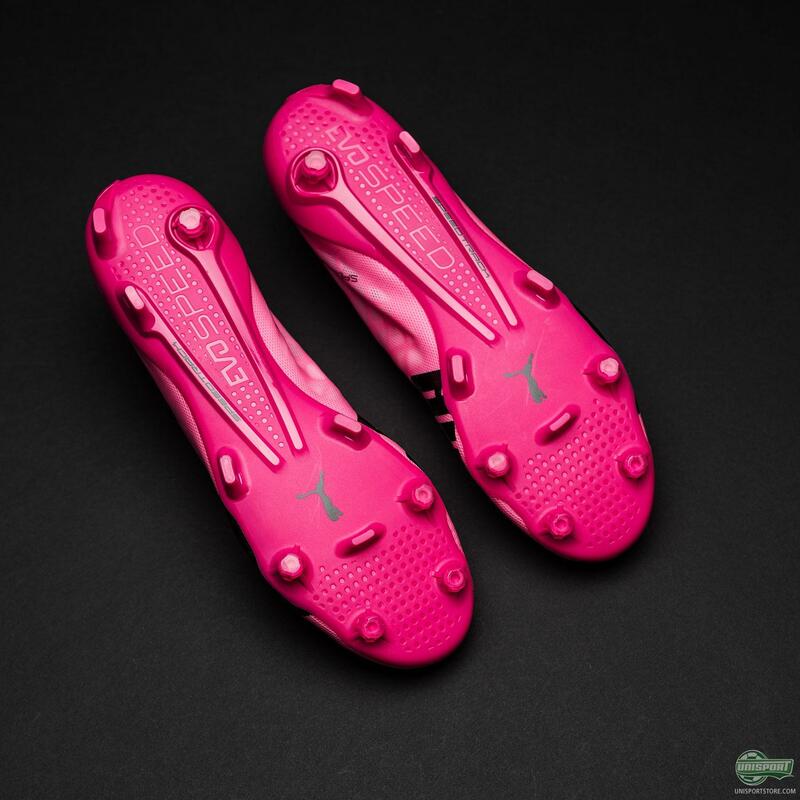 For the last six years PUMA have been very involved in the fight against Breast Cancer, by every year creating special Project Pink football boot colourways and donating the money they make on the sales to help support the cause. 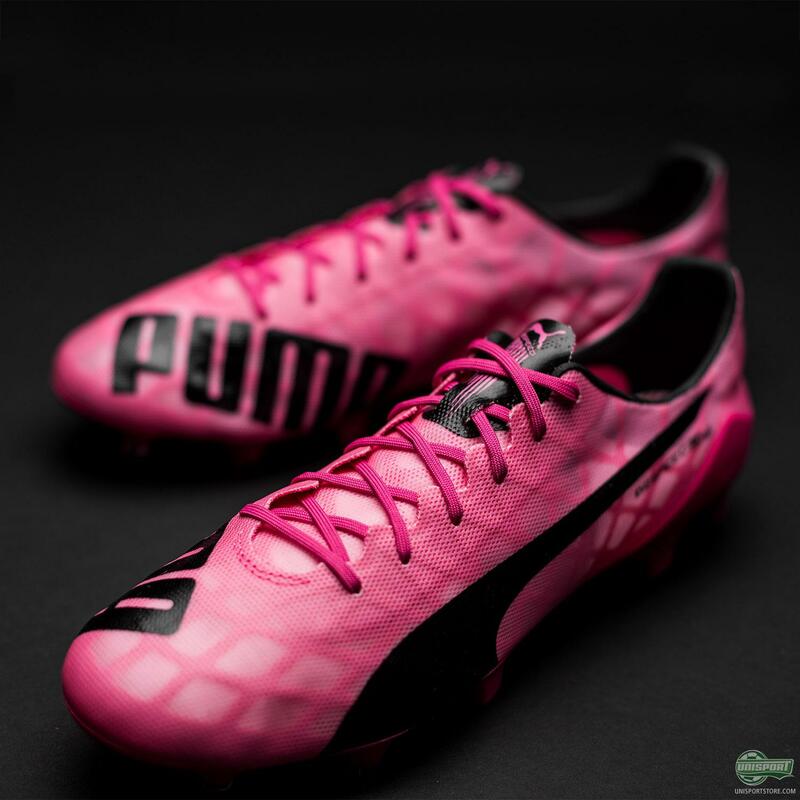 This year is no different and PUMA are now ready to unveil their newest colourway. 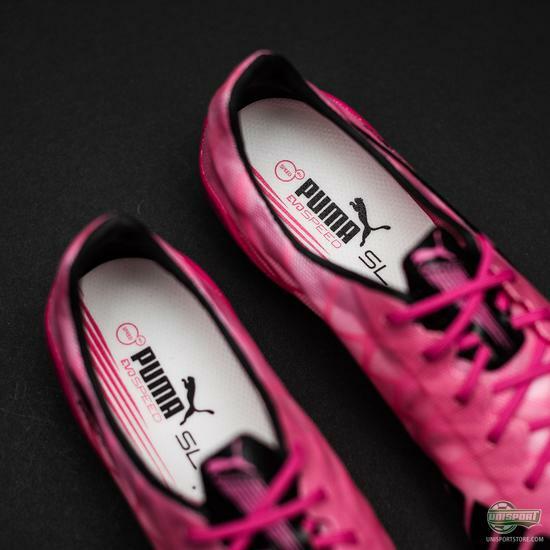 Pink boots have in the last couple of years become immensely popular and it’s actually quite easy to tell why. It’s just so brazenly cocky to pull on a pair pink boots, because you know you instantly put a target on your back and demand both the ball and everyone's attention. If you then add to the mix that you can actually defend your choice of boots, because they in PUMA’s case are for a really, really good cause, well then you’re onto a serious winner. 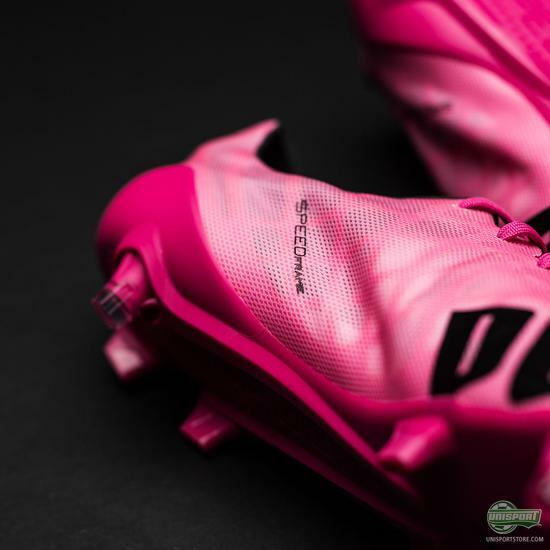 Show your support for a Breast Cancer Awareness Month, with the PUMA evoSPEED SL ‘Project Pink’ football boot - just 221 euro. 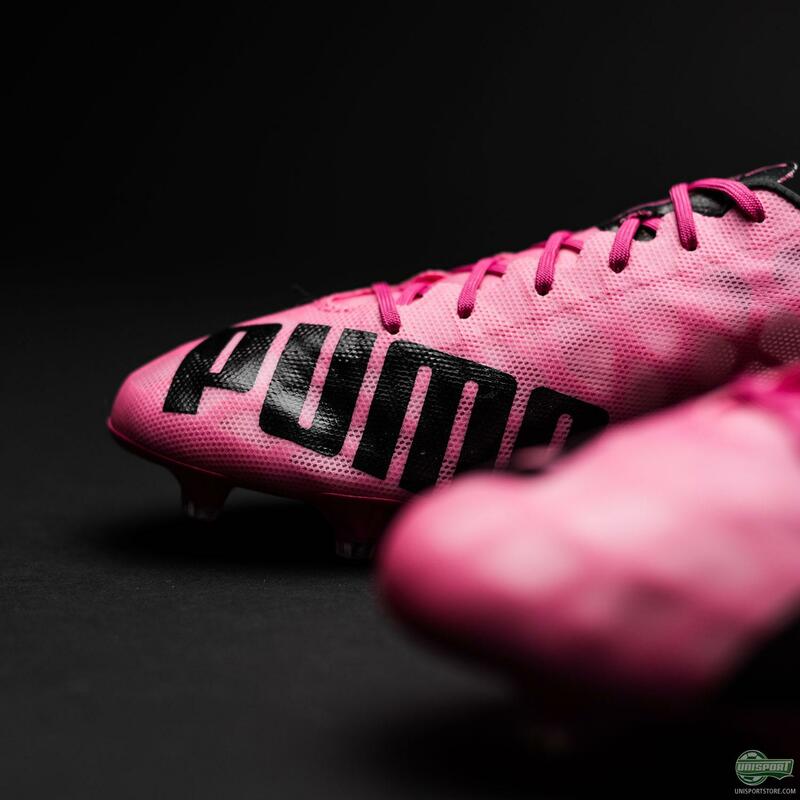 This year the Project Pink colourway graces PUMA’s ultimate match boot, the evoSPEED SL. 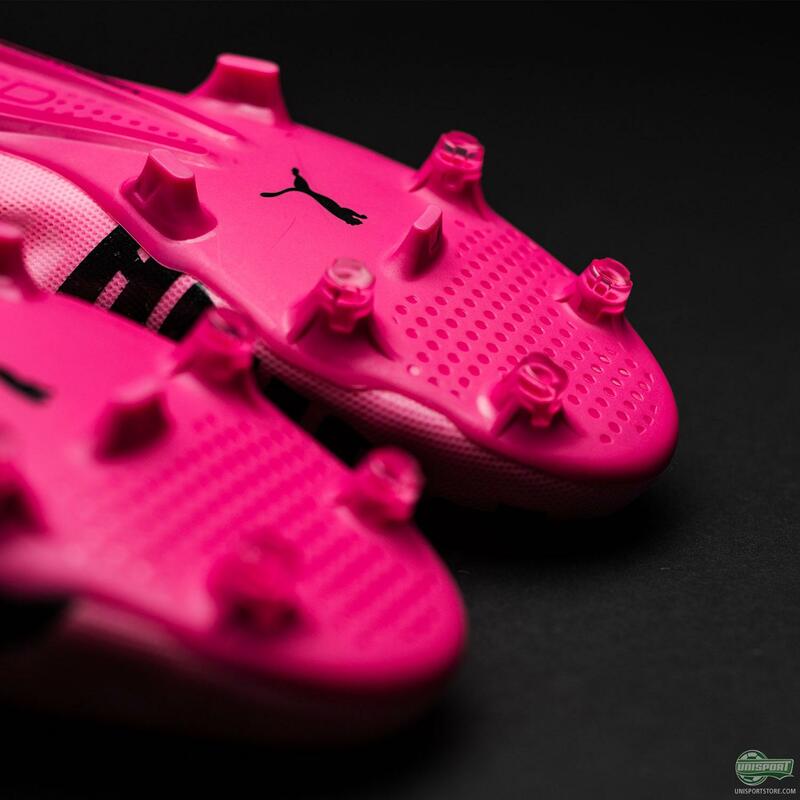 Everything about the boot is fine tuned for the very biggest occasions and match days, which really made it the ideal choice for the Project Pink colourway. 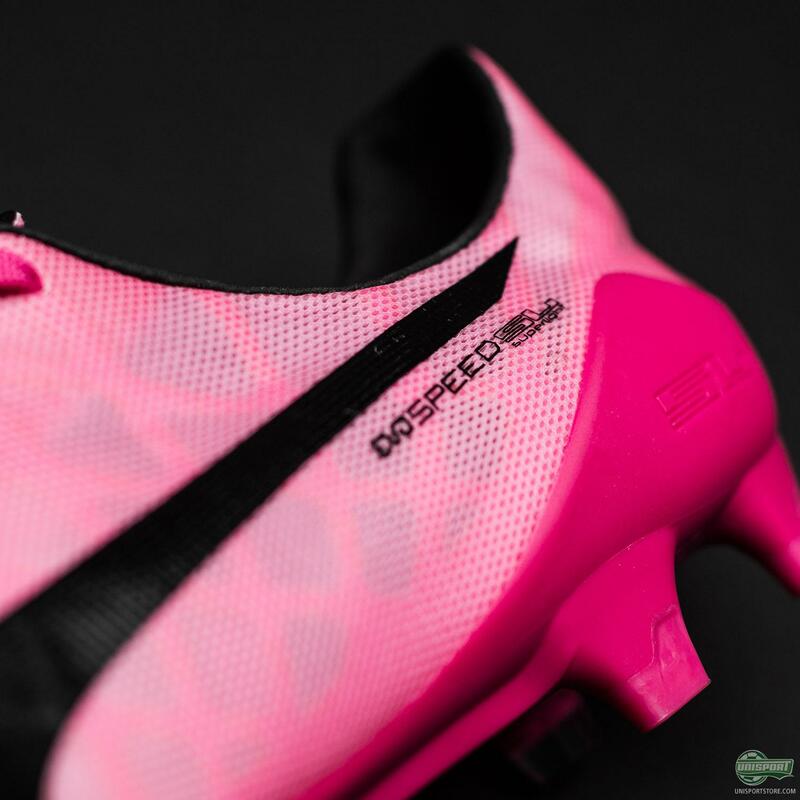 The big match days are exactly when you want to show off this new colourway and raise awareness for what is a great cause. 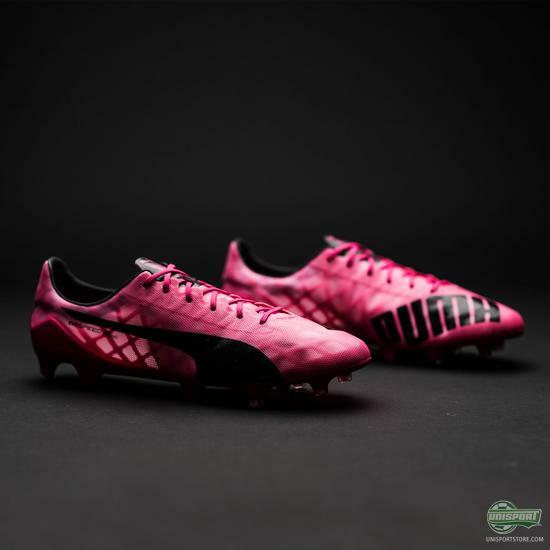 A visually stunning boot, which is actually the best looking evoSPEED SL colourway so far, if you ask me at least. What do you make of it - and could you see yourself blazing past defenders and grabbing everyone's attention in these?